While sometimes I fall behind on many of my beauty routines, cleaning my brushes, plucking my eyebrows, shaving my legs... but I love bedtimes and I love the products I currently have on my nightstand. I'm enjoying giving myself a pamper and winding down to enjoy a good night sleep. Historically my evening routine consisted of removing my make up... end of - I always do without fail mind you, even when I'm drunk I somehow make the effort to remove it. 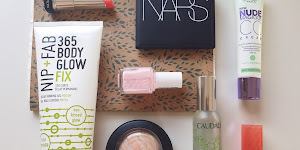 I am trying to really look after my skin at the moment and I'm on the hunt for only the best products. 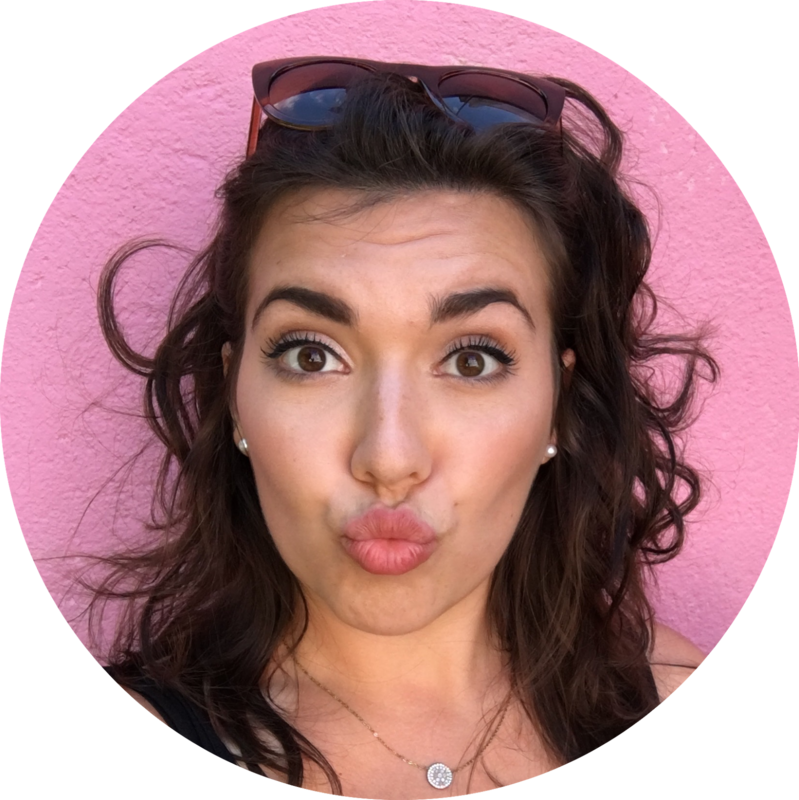 I'm moisturising a lot more and using different products for different purposes. 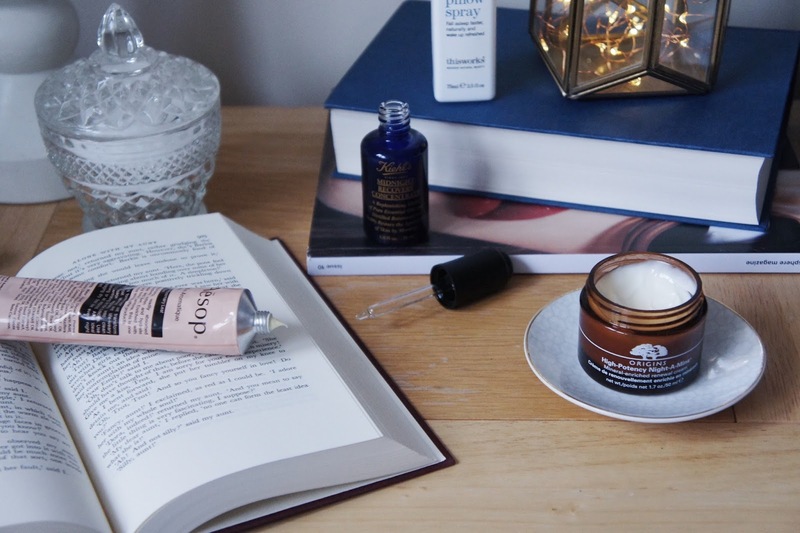 I wanted to introduce a night time moisturiser to my routine as I was removing my make up and feeling that my skin felt so thirsty afterwards. 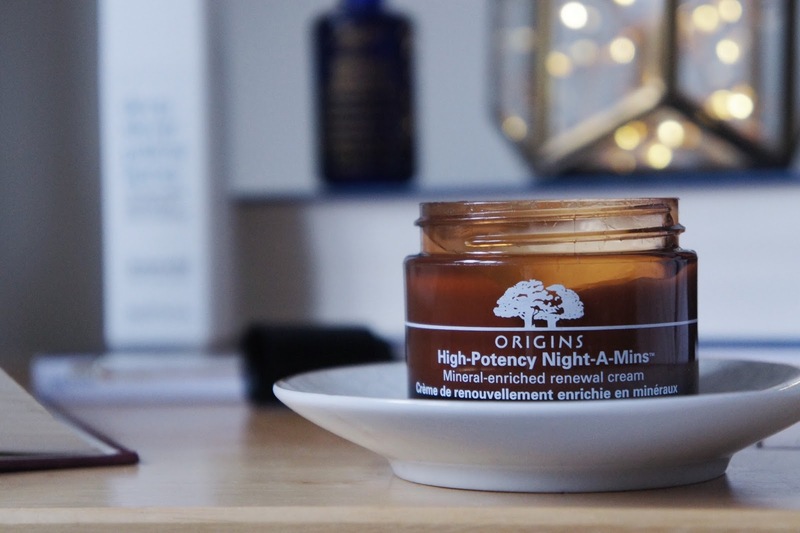 I went for the Origins High-Potency Night-A-Mins, for no real reason really, I hadn't tried it, I liked the smell (orangey), I'd sort of heard about it on the grapevine - I'm so thrilled I did go for it! I'd describe my skin as combination (I think).. It's really quite dry but I get an oily T zone and spots now and then. My skin has been notably better since using it, since just before Christmas. I've even had comments from people about how nice my skin is looking at the moment and I credit it to this, it's made such a difference. My skin is less dull, less spotty, and marks from spots have cleared up quicker than usual, it's honestly been my little hero the last couple of months. It's a really thick moisturiser, in a nice way, I really feel it getting right in there and filling every last bit of skin with moisture. It's so silky to apply, it's not sticky or tacky at all; I don't feel like I need to work it in for ages or a need to wash greasiness off my hands afterwards and the smell is beautiful, so gentle and soothing, and something I really associate with bedtime now. This is definitely a keeper in my routine I see myself repurchasing this over and over again. 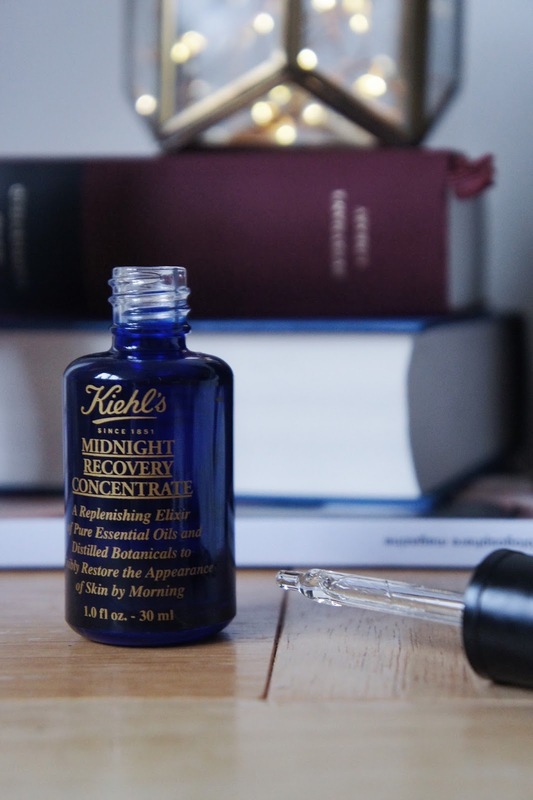 The Kiehls Midnight Recovery Concentrate is something I started using last winter but sort of feel out the routine of using it, in my mission to hydrate and look after my skin I've started using it again and found myself wondering why I ever stopped. Unlike some other face oils I've used this absorbs very quickly and doesn't leave a residue or any sign by morning. Just a drop or two goes such a long way and feels so nourishing. It's the extra hydration boost my skin has needed and my skin is looking so much more plump and firm for it. Much like the Origins Moisuriser, this also smells divine! Herbal and lavender-y, again a beautiful bedtime scent that helps me wind down. This hand cream, Aesop Resurrection Hand Balm, I've mentioned it before and I'll mention it again and again this must be about the 5th one I've bought now (I should probably buy the enormous one really.. ). I am super duper fussy when it comes to hand creams, I absolutely hate the feeling of greasey hands and slimey fingers. 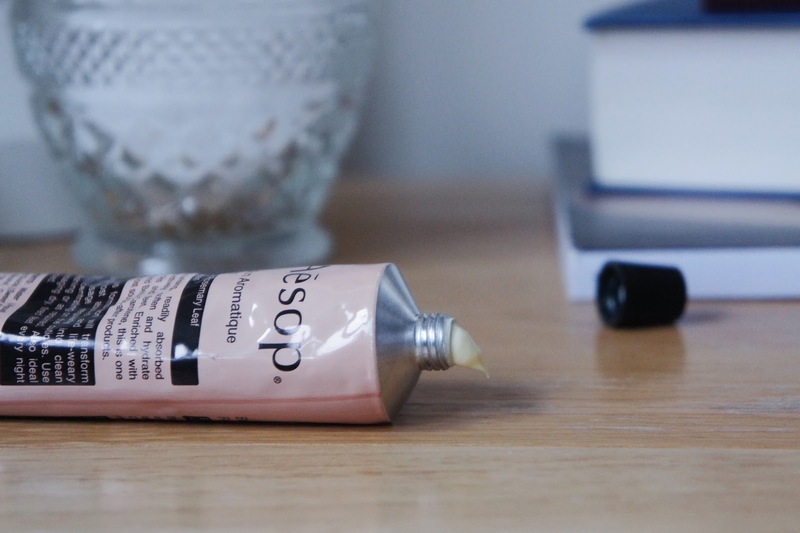 I had never really used hand creams, but my nails were in an absolute terrible state and I thought maybe moisturising them would help (it did, read more on that here) and I've just never looked back! I don't really know how I lived without moisturising my hands everyday before I found it! I always find I get into bed, I've washed my face, washed my hands and my hands start to feel tight like they're dying for it and I apply this and it's a delight! Although it's called a hand balm it's not thick and heavy or greasey at all it's rich but light and fluffy and works in like a dream. It also smells amazing, again quite herbal and orangey (there's a definite theme here..) I couldn't be without it now, you can even use it on your feet, which I have - I just can't rave about it enough. 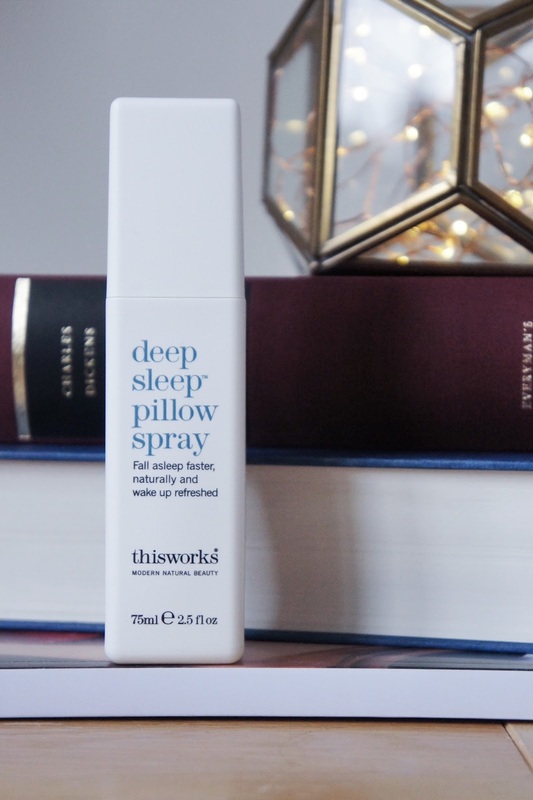 Last but certainly not least is the This Works Deep Sleep Pillow Spray. 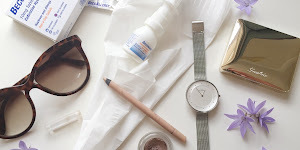 I mentioned in my Sick Day Saviours post how much I find scent drifts me off to sleep (hence the focus on nice smelling skin care too..) and lavender is definitely one of those scents. I've always fancied the pillow spray, having heard about it everywhere but I'd never tried it as I just wasn't sure.. A friend got me their Christmas bauble for Christmas, with the little miniature roll on and pillow sprays and I absolutely looooved it! In fact I used it up quicker than I'd hoped because I just wanted it everywhere. Now I've got the full size one I can cuddle up to my pillow and breath in the beautiful scent. It's not just lavender that comes through, it's not that overpowering awful lavender smell you get sometimes, it's sort of grassy and outdoorsy and relaxing, like lying in a herb garden or something. If you have trouble sleeping, I'd really recommend giving it a go, it's amazing how much scent and just breathing deeply can help you to relax and drift off. What's in your bedtime beauty routine? In particular, what eye creams do you use? I'd love some suggestions in the comments! I do love the night a mins cream,ive used it everynight near enough for 6 months now and i still love the results it gives.I feel out of sorts not using it.The hand cream sounds good,id love to give that a try,im always washing my hands and im nearly out of my current fav. 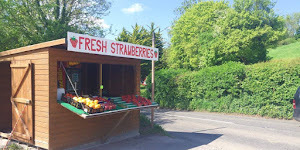 It's brilliant isn't it! 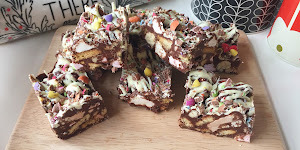 Oh you must try it, if you're running out try this as your next one and let me know what you think! 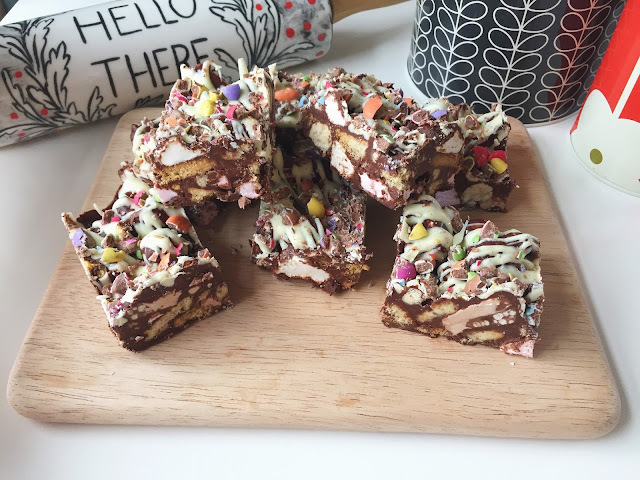 Some really lovely products! I always keep a hand cream and a pillow spray on my night stand, there're a must! Also I'm glad to know I'm not the only one who removes makeup when drunk, I do the whole cleanse routine somehow!! 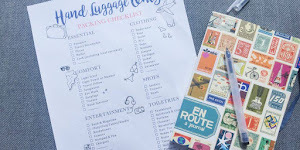 Absolute must haves! If I've been away and put them in my wash bag and forget to put them back I'm like AHHH I NEED THEM! Haha I just cannot sleep with it on! It makes my eyes feel GROSS.